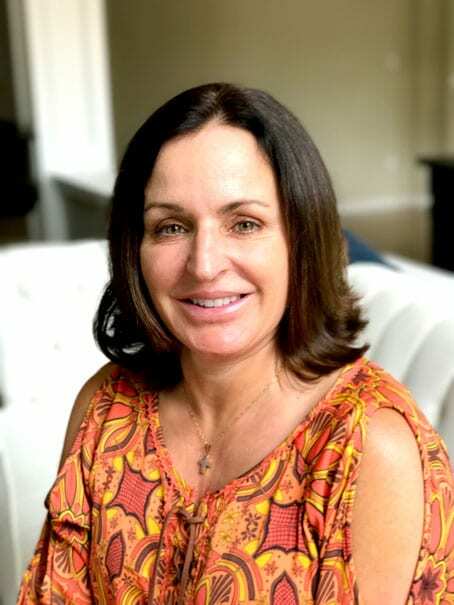 Wendy Petties is the proud Founder of Good Girls Do! She is equal parts Relationship Strategist, Psychologist, and Sexual Health and Wellness Professional. Wendy believes that using our voices effectively; whether at work, at home, with our daughters or in our communities is our best tool for strengthening our world. Monday October 30 at 7:15pm. THE MONTHLY FEE FOR WENDY’S ONGOING CIRCLES IS $89. Dates + Location to be determined.